Now with two locations in Melbourne CBD, Russell St and La Trobe St, Ikkoryu Fukuoka is relatively new to Melbourne, but not new to ramen. 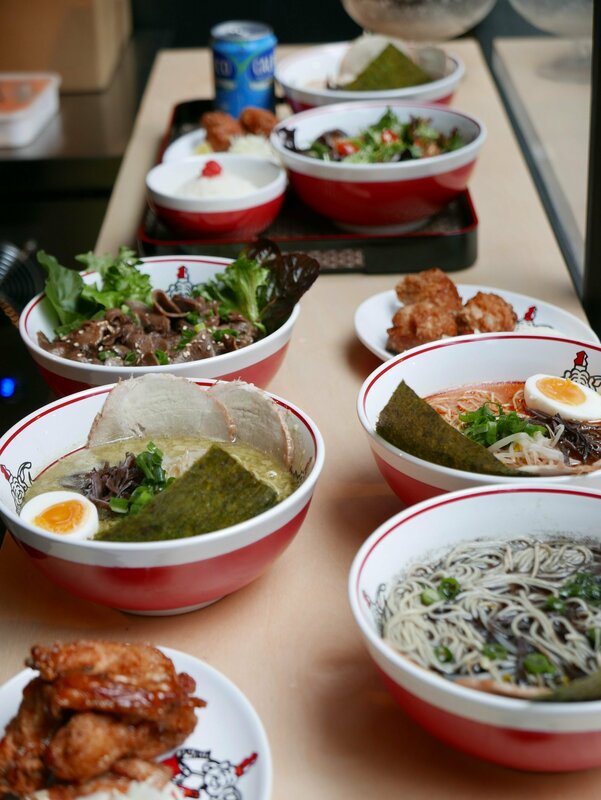 Established by Yamagoya Ramen, which was established in 1970 and has franchises all over the world, there is a whole world of tradition behind this brand and we are lucky enough to have two spots to enjoy it. 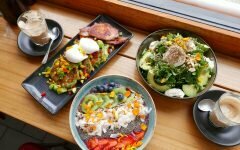 The older store, Russell St, is more of a sit down, dining experience as a larger, licensed venue. 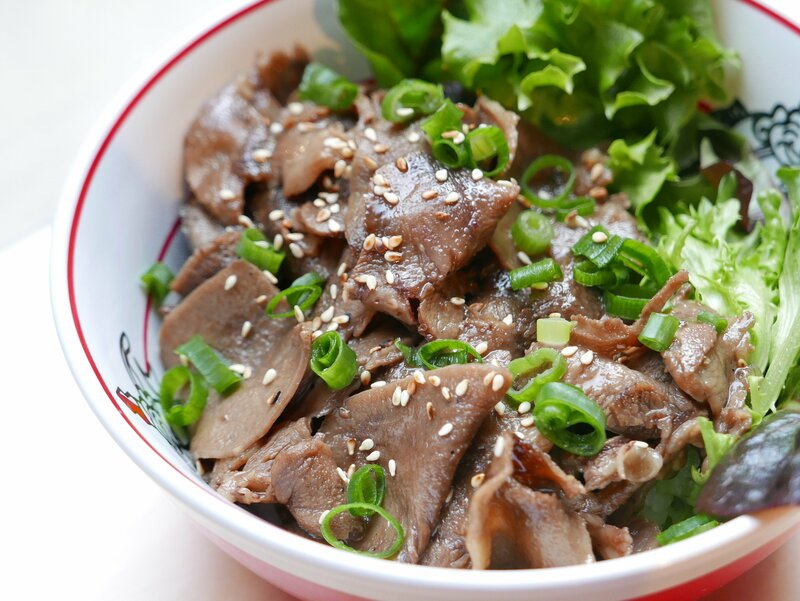 The La Trobe St venture, Ikkoryu Express, is a more cheap and cheerful experience and the one Foodie Melbourne dined at. 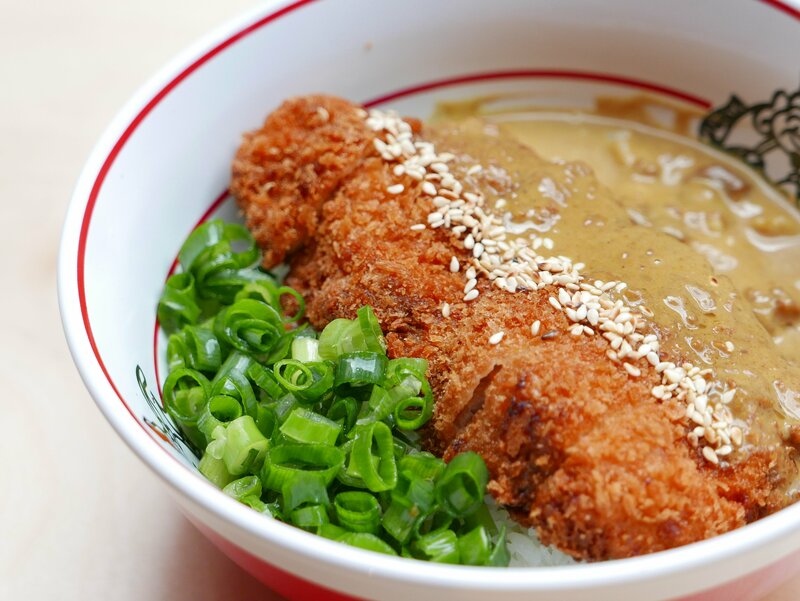 Whilst both stores specialise in ramen, their other offerings somewhat differ but the emphasis on good quality, Japanese food remains. 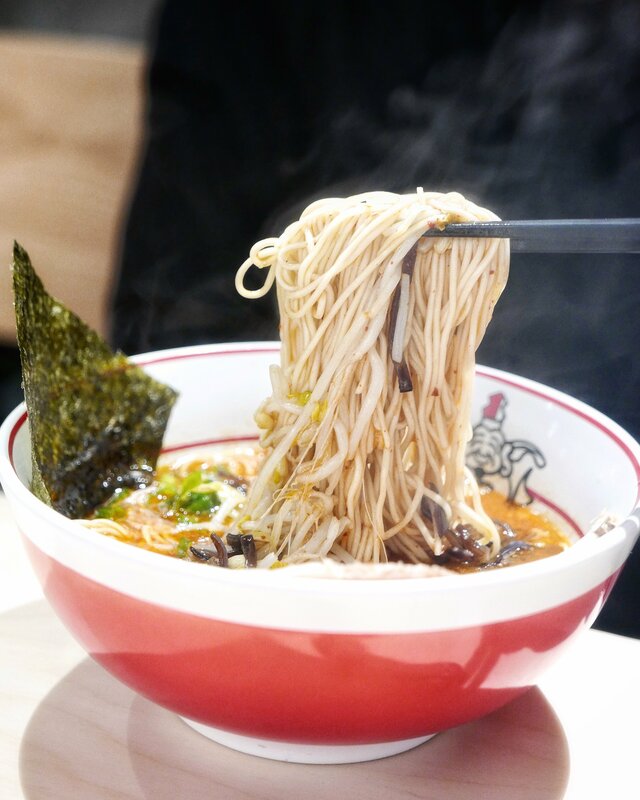 Ikkoryu is famous for its Chikuho noodles, lovingly handmade in store daily, and its Tonkotsu broth. 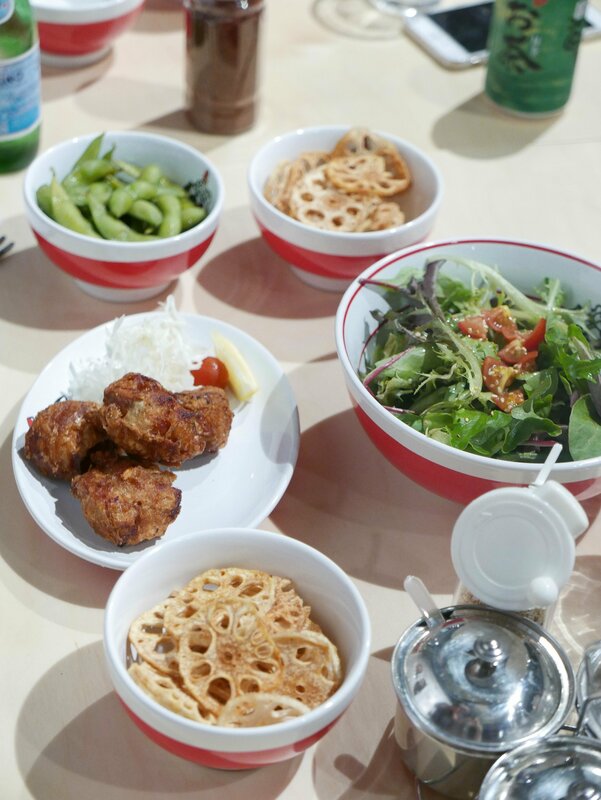 I haven’t been to Japan yet (it is on the foodie travel bucket list though!) but I am assured that the ramen is true to style and authentic. My personal favourite was the black garlic Ramen, perfect for the immune system and oh so tasty. 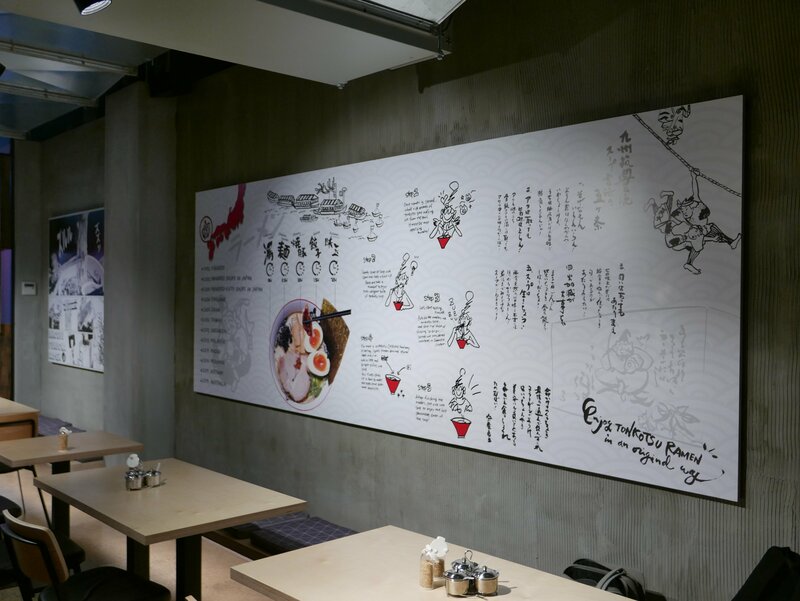 Cheeky artwork on the walls encourages diners to ‘slurp’ their noodles as it is actually considered polite in Japanese culture, something we happily abide by. Another dish that stands out on the menu is an incredible Chicken Katsu, crispy crumbed pork on sticky rice with a tasty curry sauce, and the venue also specialises in Gyutan Don, or Ox Tongue in red wine sauce, and is one of the most affordable places to try this Japanese delicacy and cult followed dish. 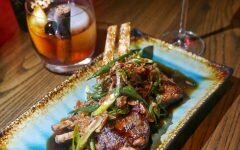 For those of you who love share food, the Izakaya or Japanese tapas items on the menu are perfect for sharing before hitting a bowl of ramen or a rice dish. We give Ikkoryu a big slurpy thumbs up!